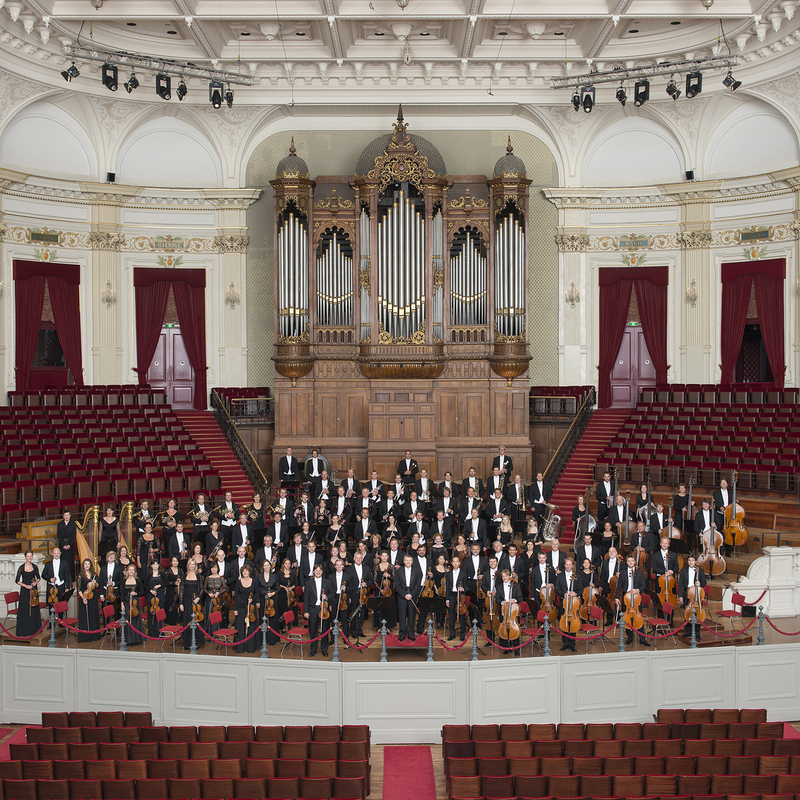 The Royal Concertgebouw Ochestra is coming to the Queensland Performing Arts Centre. Hailed as the world’s greatest, they will make their Australian debut next month performing two exceptional programs featuring great masterworks of the orchestral repertoire. Under the baton of Chief Conductor Mariss Jansons and featuring guest pianist Yefim Bronfman, the Royal Concertgebouw Orchestra will play for two nights only on 24 and 25 November 2013, in the Queensland Performing Arts Centre (QPAC’s) Concert Hall as part of their Australian tour. Repertoire includes Beethoven’s sublime Third Piano Concerto with Grammy award-winner Yefim Bronfman, the epic masterpiece Ein Heldenleben, a work dedicated to the Concertgebouw Orchestra, Stravinsky’s Firebird Suite (1919) and the ravishing Fifth Symphony of Tchaikovsky. Tickets for the Royal Concertgebouw Orchestra can be purchased via the QPAC website. FlyKly Smart Wheel Kickstarter project in US – will it take off in Australia and NL?